Thanks to our intrepid editor, Dennis Webster, there will be a third volume in the series of Adirondack Mysteries and Other Mountain Tales short story anthologies! With apologies to the fans of my Native American historical mystery short story series, (I’ll get back to them at some point), I decided to go in a different direction for this volume. 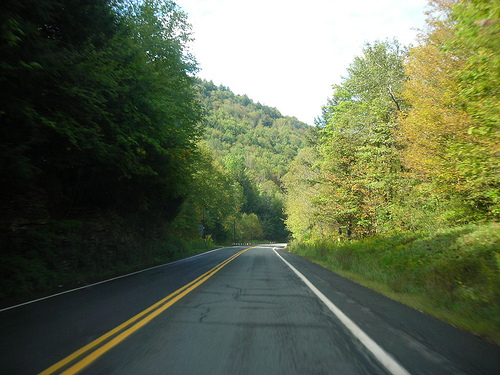 I just submitted my short story “Suspicion” which involves hitchhiking on Route 30. It’s simultaneously creepy and fun.